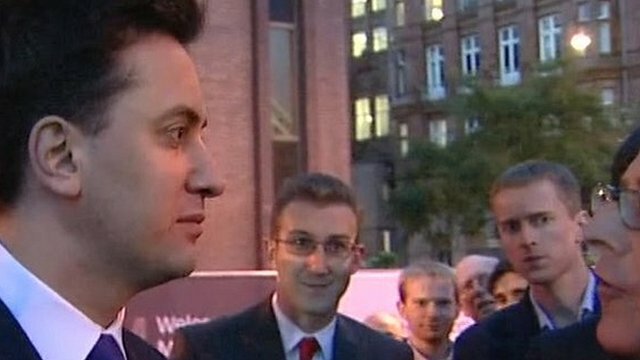 Ed Miliband becomes Labour leader Jump to media player Ed Miliband has been announced as the new leader of the Labour Party ahead of their party conference in Manchester. Ed Miliband pledges party unity Jump to media player Newly elected Labour leader Ed Miliband says his responsibility is to unite the party and provide "responsible opposition". 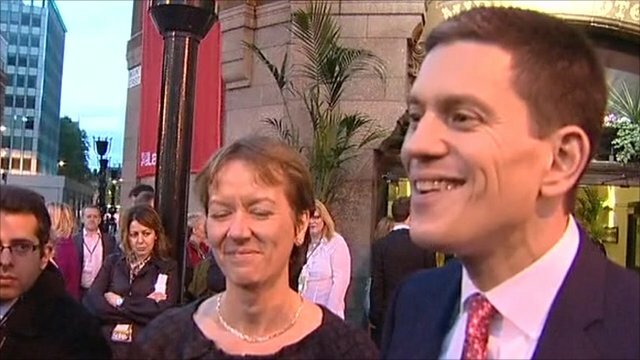 David Miliband: This is Ed's day Jump to media player David Miliband has said that the victory of his brother Ed in the Labour leadership contest is "a huge day for the Miliband family". 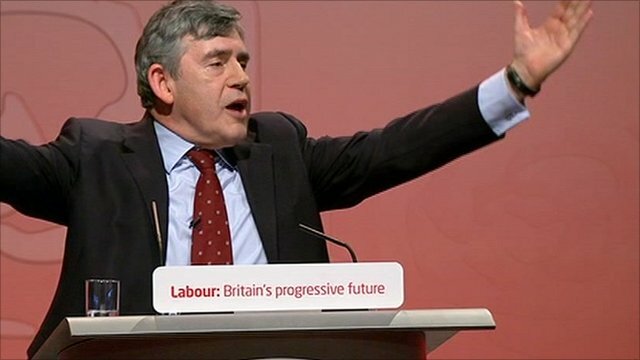 Gordon Brown thanks Labour party Jump to media player Former Prime Minister Gordon Brown has thanked the Labour Party members and staff ahead of Ed Miliband being announced as his successor as leader of the party. 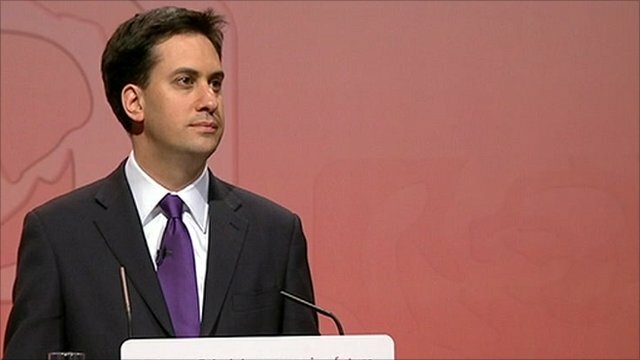 Ed Miliband has been announced as the new leader of the Labour Party ahead of their party conference in Manchester. He beat brother David by the wafer thin margin of 50.65% to 49.35% after second, third and fourth preference votes came into play. Ed Balls was third, Andy Burnham fourth and Diane Abbott last in the ballot of Labour members and trade unionists.